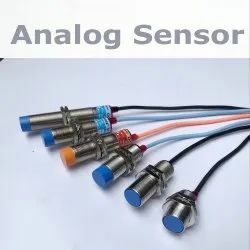 Offering you a complete choice of products which include analog sensor 0-10 v output, m18 analog sensor 4-20 ma output, m18 analog sensor 0-10 vdc output and m30 analog linear displacement sensor 0-10 vdc. 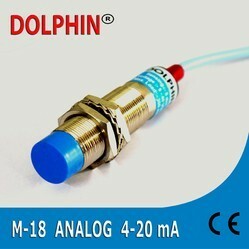 Riding on vast volumes of expertise in this arena, we are occupied in offering M 30 Analog Sensor 4-20 mA Output. Looking for Analog Sensor ?